This popular multipurpose theatre features Art Deco Revival decor. Recently renovated, this state-of-the-art facility has served as the Center for the Hispanic Arts Community for decades. Centrally located. Security provided. Free five-acre parking area on-site. Indoors: 2,372-seat theater, 200-seat black box. Box Office Hours: Monday-Friday 9 a.m.-4 p.m. 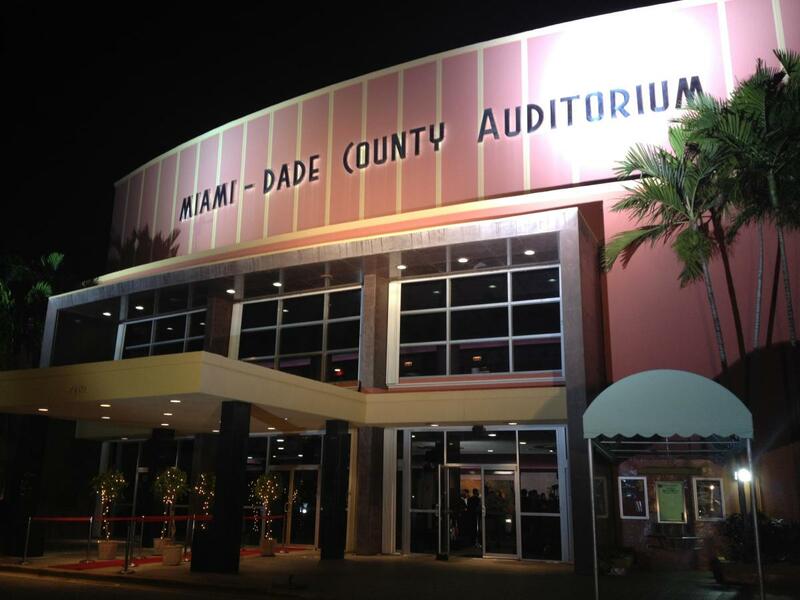 The Auditorium is managed by the Miami-Dade County Department of Cultural Affairs, with funding support from the office of the Miami-Dade County Mayor and Board of County Commissioners. It is the policy of Miami Dade County to comply with all of the requirements of the Americans With Disabilities Act. 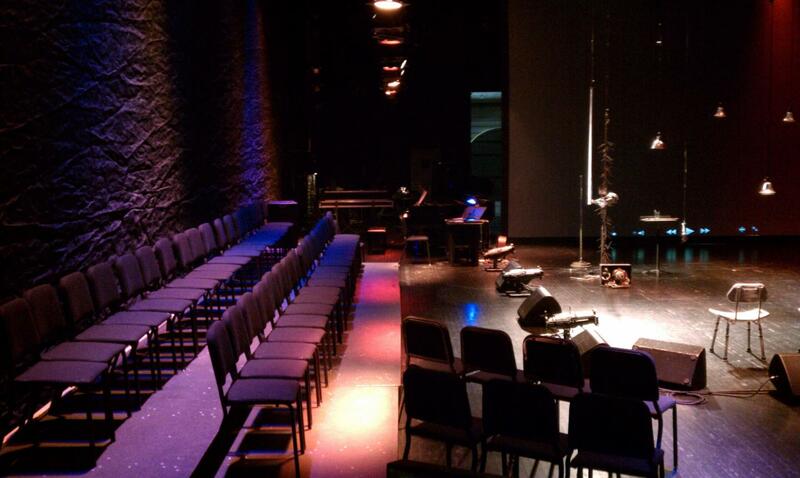 The facility is accessible and assistive listening devices are available in the Main Stage Auditorium, the Orchestra, Mid-Stage and On Stage Black Box configurations. 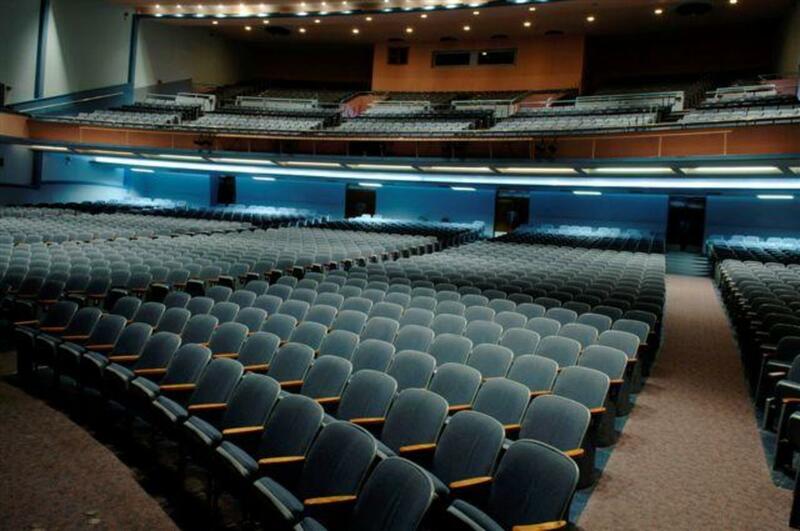 To request materials in accessible format, and/or any accommodation to attend an event at Miami Dade County Auditorium (MDCA), please contact Javier Siut, 305.547.5414 x.226, siutj@miamidade.gov, at least five days in advance to initiate your request. TTY users may also call 711 (Florida Relay Service).